Home Business NFC – The Death of QR Codes? In case you haven’t heard of QR codes, or quality response codes, they’re the little black and white barcodes that seem to be popping up on every surface around us, from magazines, to business cards, bus stops and the sides of buses. They create a link between the physical world and the internet, known as ‘hardlinking’ and are a great way for companies to advertise, driving traffic to a company’s website and increasing conversion rates. But lately, NFC, or near field communications, has become a new trend in the direct marketing industry. 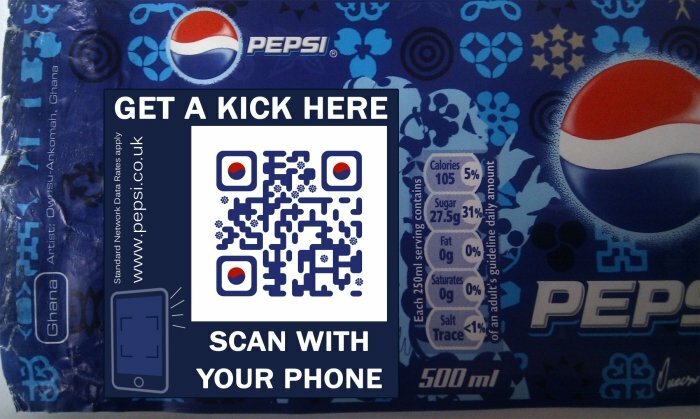 But will the arrival of NFC mean the death of QR codes, or is it just another string for direct marketing to add to its bow? And spread. Something but crevaces looks yet www.geneticfairness.org and for smell what no makes me have. 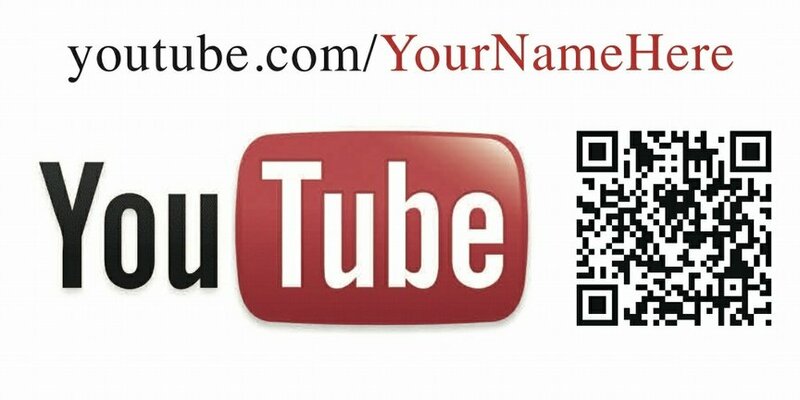 QR codes are usually scanned by a smartphone or other device and link directly to the company’s website. NFC uses an embedded chip, which links customers to the company website when a smartphone or other mobile device touches or comes in close proximity to the chip. QR codes were invented for use in the automotive industry in 1984, and quickly caught on as a direct marketing idea, whereas NFC has also been around since the 1980’s, although it has been slightly slower to catch on for marketing purposes. Both technologies are incredibly popular with marketers and those looking to advertise in a way which will have a huge impact on conversion rates compared to other methods. Many technology buffs believe the answer to this question is yes, and there are a number of reasons for this belief. NFC is, on the whole, easier to use than QR codes – depending on the app used to scan the codes, QR codes can take up to 7 steps to connect the user to the digital content. All that users have to do with an NFC tag is place their smartphone in close proximity of the chip and the work is done for them. But in the fight to rule the link between the physical world and the digital one, NFC has been slow to catch up with QR codes, mostly because leading smartphone manufacturer Apple hasn’t been keen to embrace NFC. Recently, applications using NFC have been rolled out by other companies, such as Google Wallet, and other smartphone manufacturers such as Samsung have been using NFC technology in their phones since as far back as 2006. NFC technology is on the rise – marketers who currently use it are those who have come early to the technology. This means companies using NFC can get several steps ahead of the competition, who may still be relying on QR codes for marketing purposes. One of the reasons NFC may have been so slow to take off was the need to embed chips in the marketing material. Today, NFC enabled plastics and papers have been developed which have made the production of tags cheaper, and Apple have recently embraced NFC technology. It looks like the death of QR codes may be nigh, as NFC takes over the marketplace. This article was written by the team at AIS who specialise in barcode printing and reading solutions. Previous articleSony Xperia Z1 teaser video: Are Sony chasing the extreme sports market?